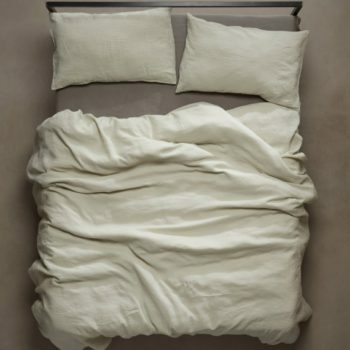 Society Limonta disrupts the world of home couture, refusing the idea of “set” for a more free, creative and contemporary attitude. 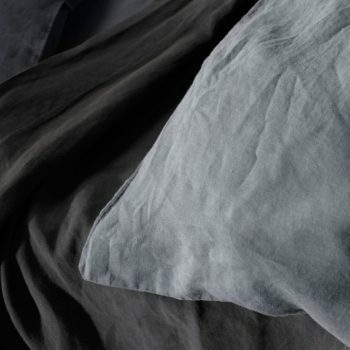 Even their duvet covers, all singly purchasable, offer the opportunity for a new creative styling of the bed and bedroom, with new and unusual textile and colour combinations. 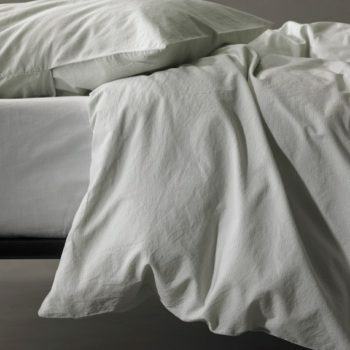 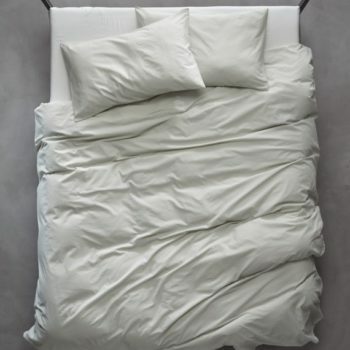 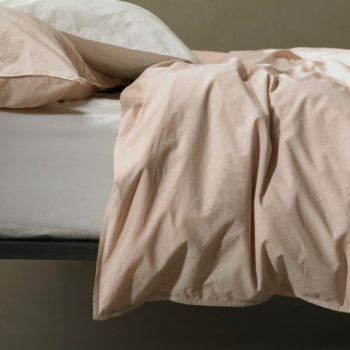 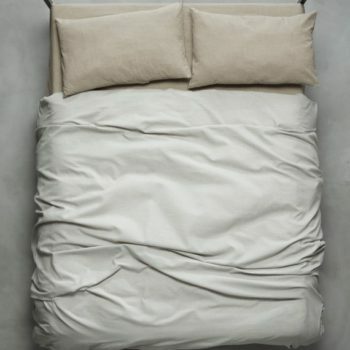 The fabrics or the combination of fabrics that Society Limonta uses for its duvet covers enhance the duvet’s softness. 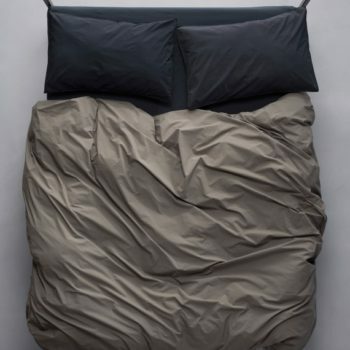 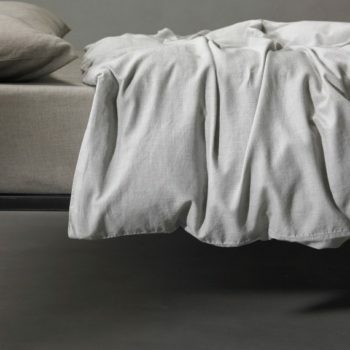 The result is a duvet cover that confers a nice feeling of wellness during the milder seasons, and a warm night cuddle when the temperatures become colder.